This one is going to be short and sweet. 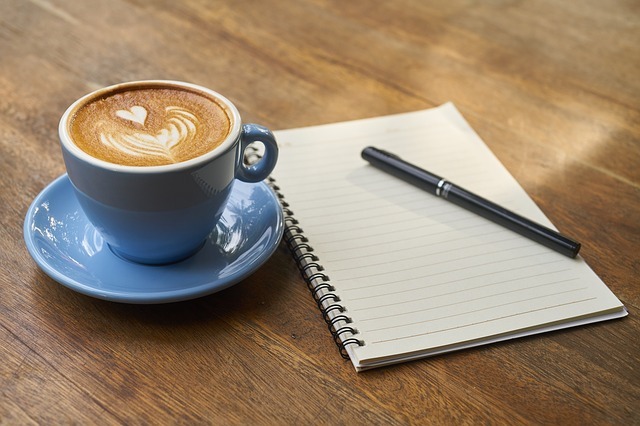 Since Facebook has made changes to their sharing policies, I have made a page specifically for my writing, blog posts, book promotions, and so on. This way my blogs can be shared immediately after I publish them. I was just sharing them on my regular page, but Facebook made that harder. I will probably also post regular updates to Facebook that I don’t publish here, so make sure you follow me there to stay up-to-date on everything that I have going on. I also have Instagram and Twitter if you want to follow me there. I post every day things on Instagram so you would get a bit of an insight into my everyday life. I’m working tirelessly to get my exposure up before I publish my first book so that it is a success. I’ve tried publishing short stories and the like before, but they never did well because I didn’t put the time and effort into it. 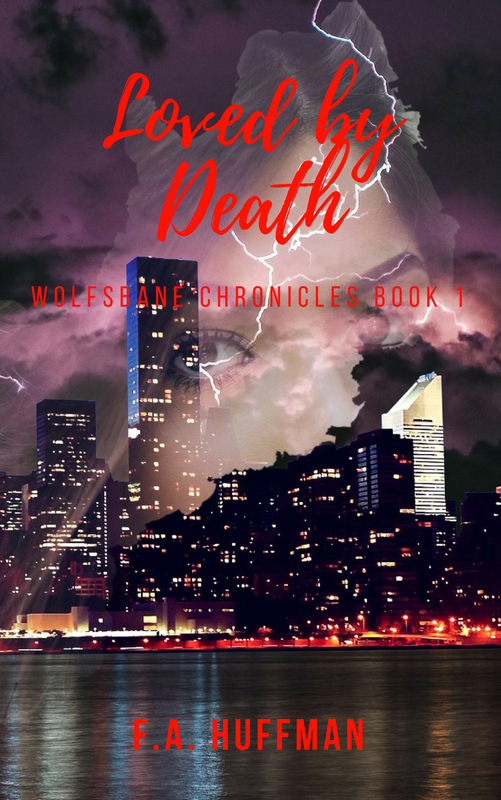 I have spent several years working on this book, and I plan on writing several more books for Wolfsbane Chronicles, so I want to share it with the world. This is my passion and my dream, and I am going to make it a success.